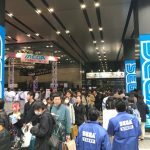 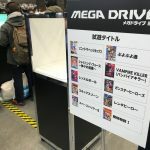 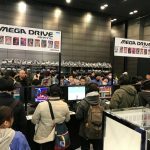 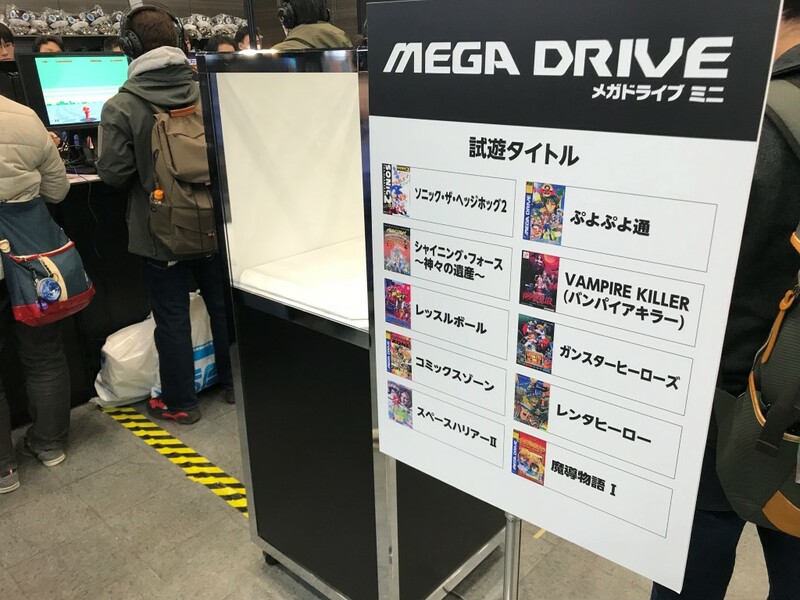 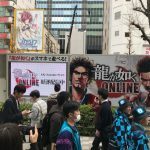 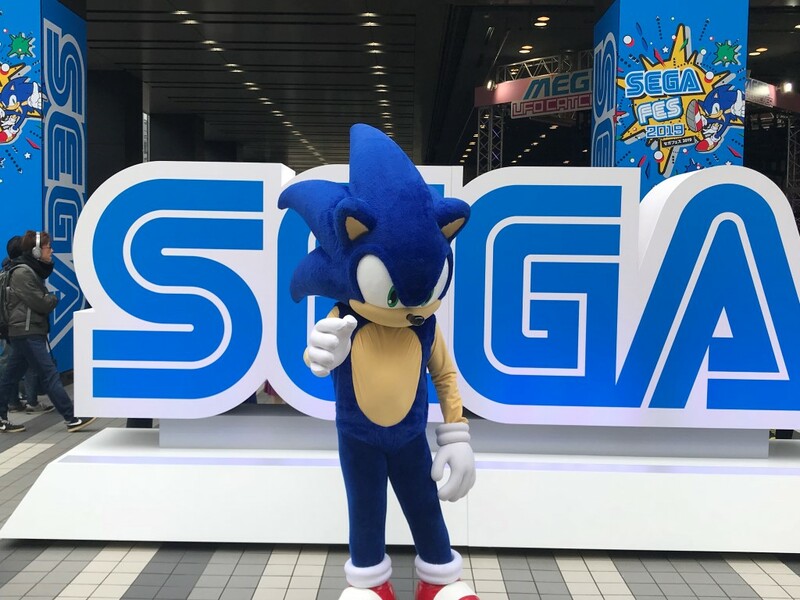 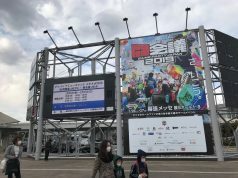 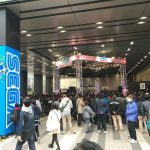 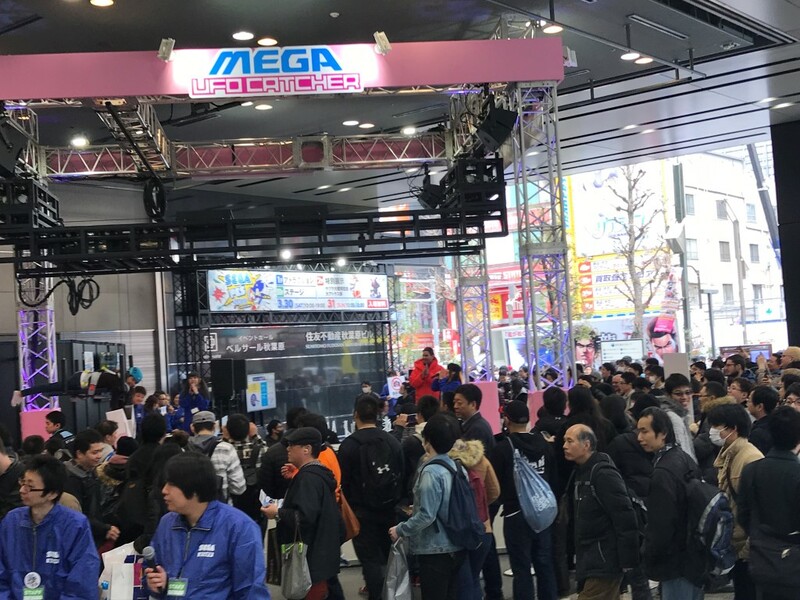 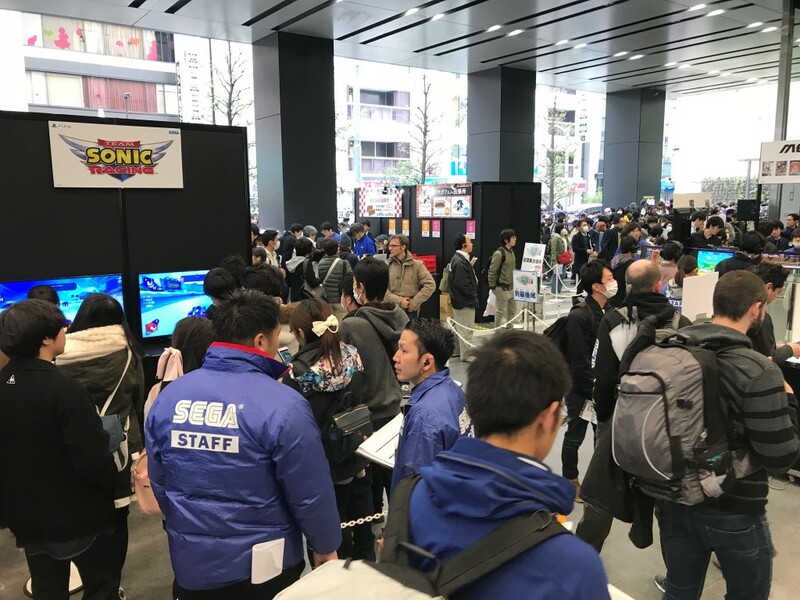 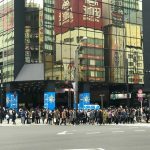 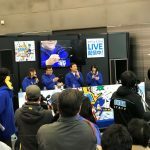 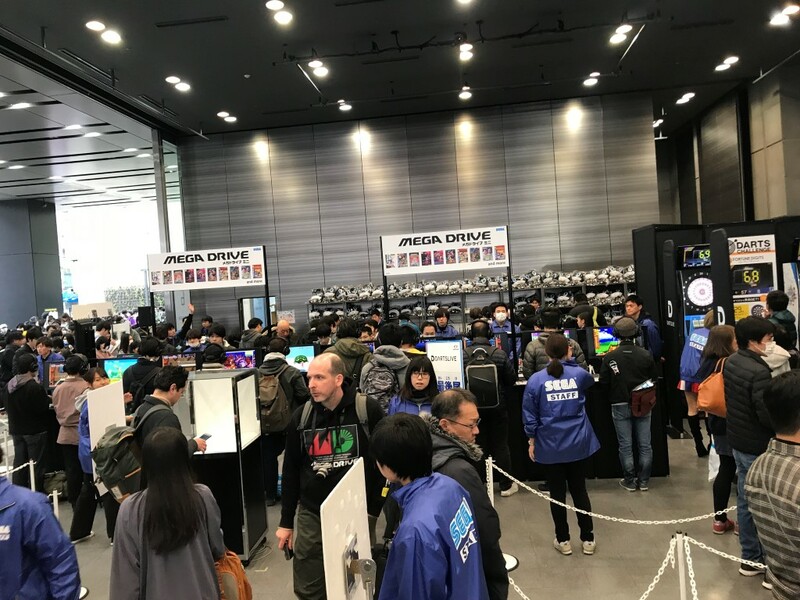 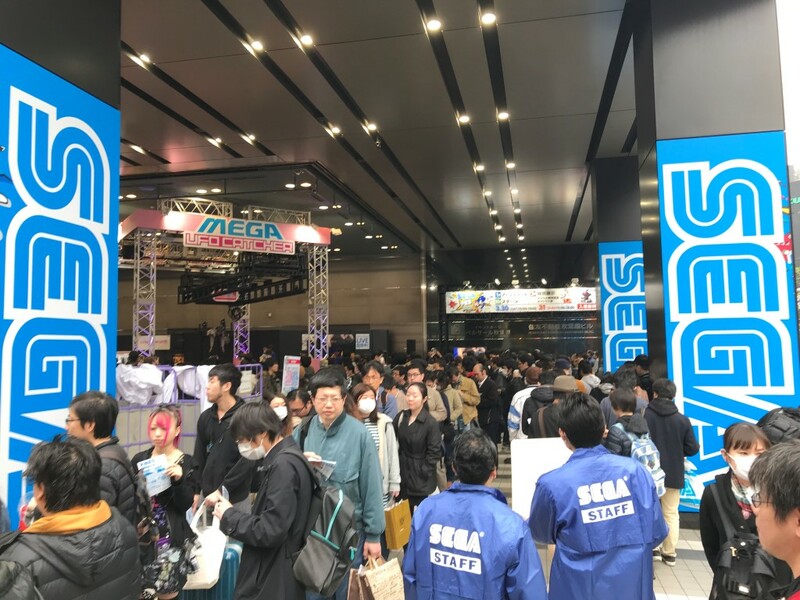 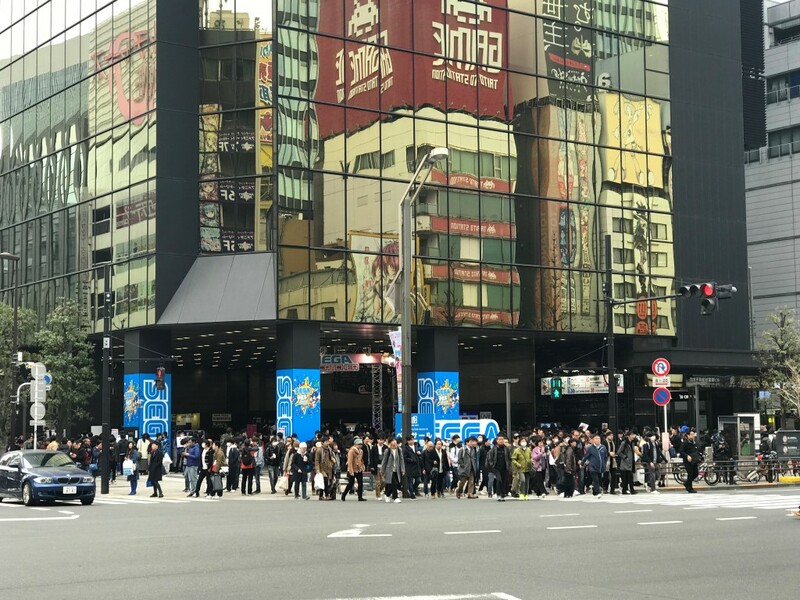 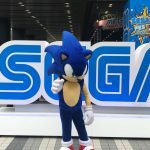 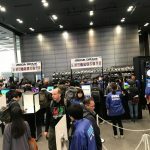 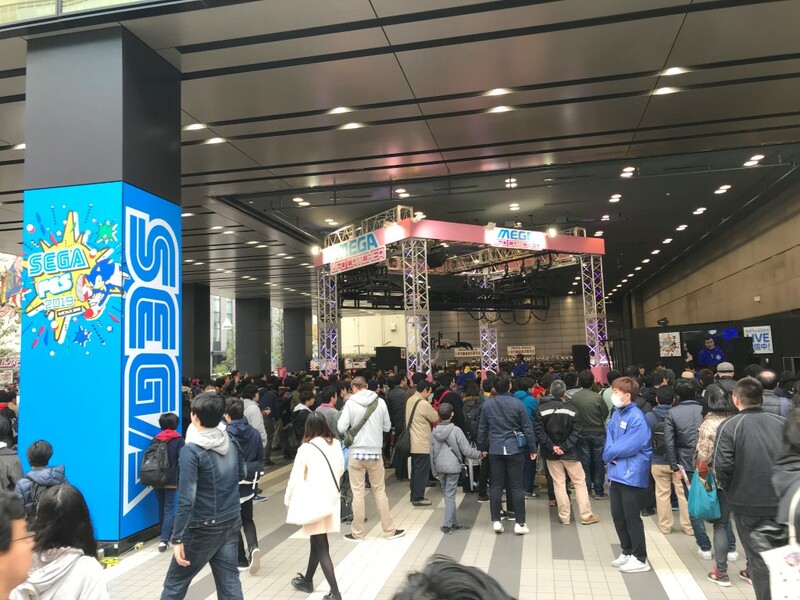 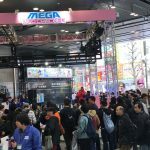 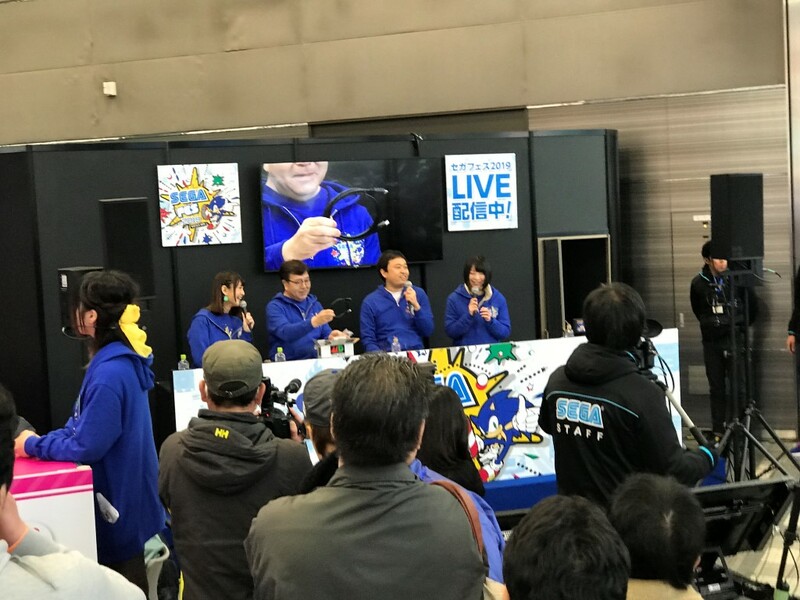 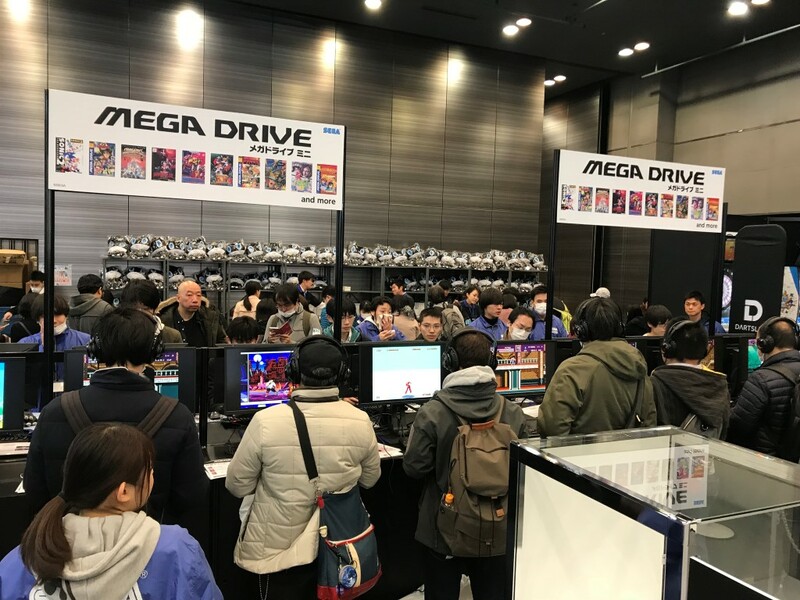 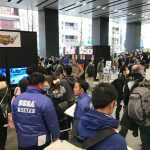 The third Sega Fes, Sega Fes 2019, was held in Akihabara, Tokyo on the weekend of 30-31 March 2019. 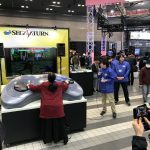 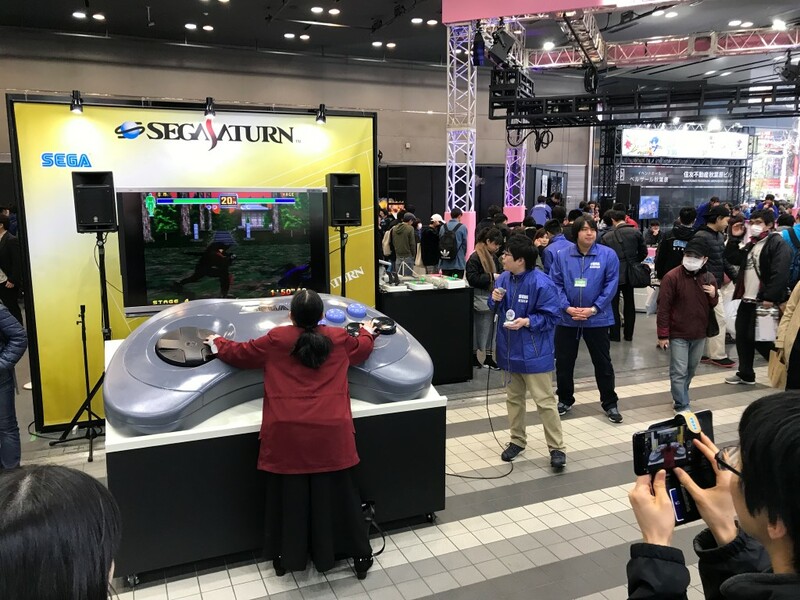 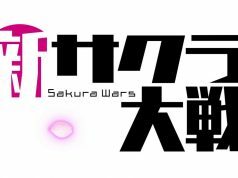 An event held by Sega to feature their IPs, SF2019 also included a large exhibition looking back at the history of the Sakura Wars series, as well as one featuring the history of Atlus. 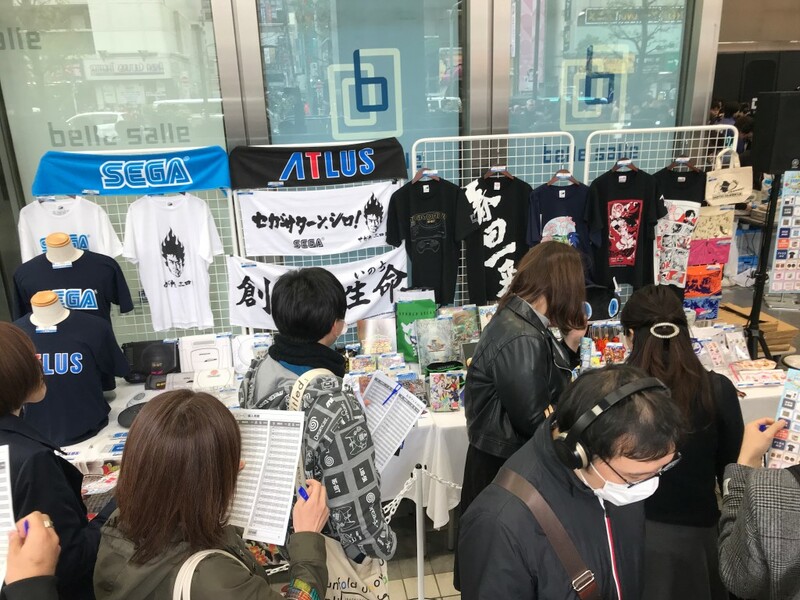 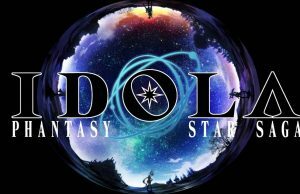 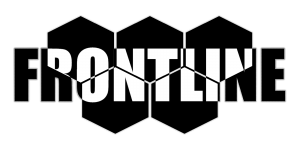 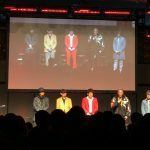 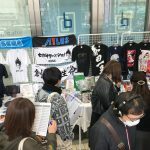 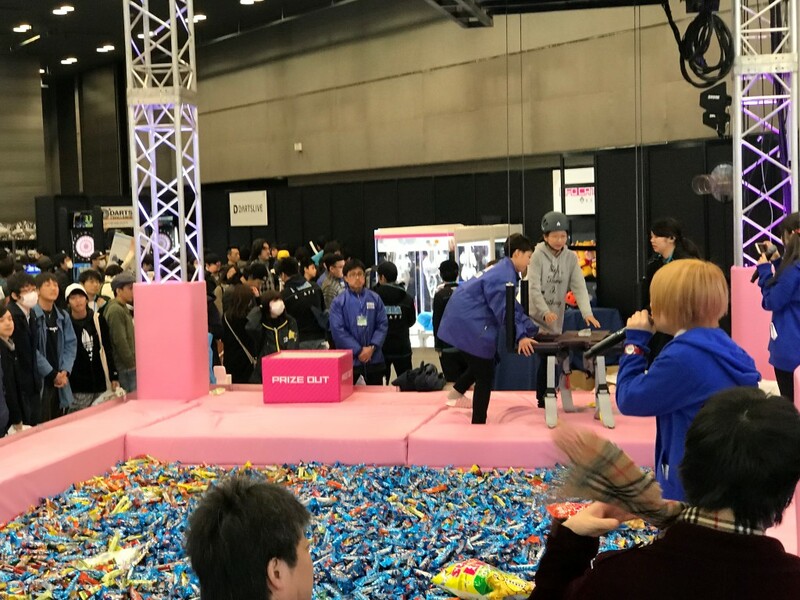 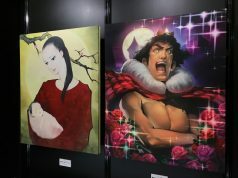 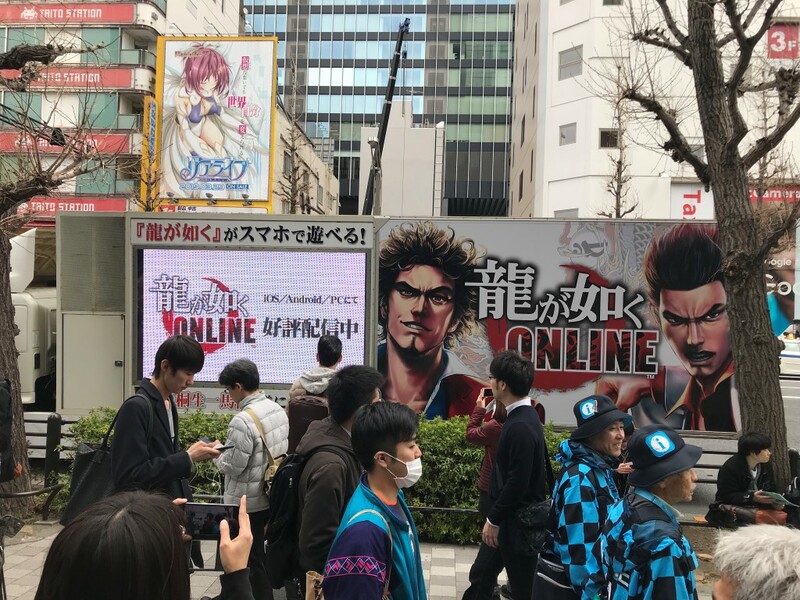 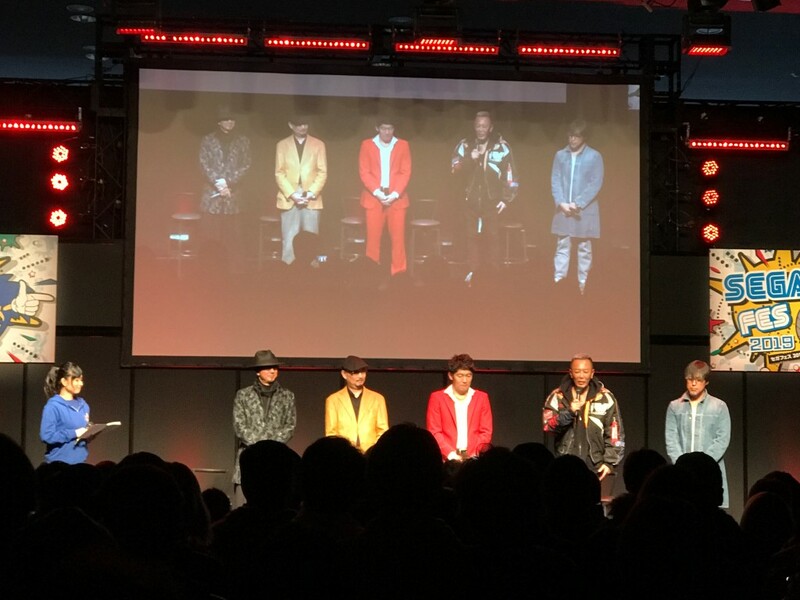 The event spanned three floors of Bellesalle Akihabara, with the ground floor featuring attractions and sales of merchandise, the second floor being dedicated to the two exhibitions, and the basement being where stage events (which were also streamed online) were held.